We offer many products in this area, where Linerboard has many grades - Clay coated board, Poly coated board, Linerboard, SBS and Matte Board. Often called "Paperboard", is a very handy and useful man-made material. It is made from recycled paper that is glued together to form one large material. 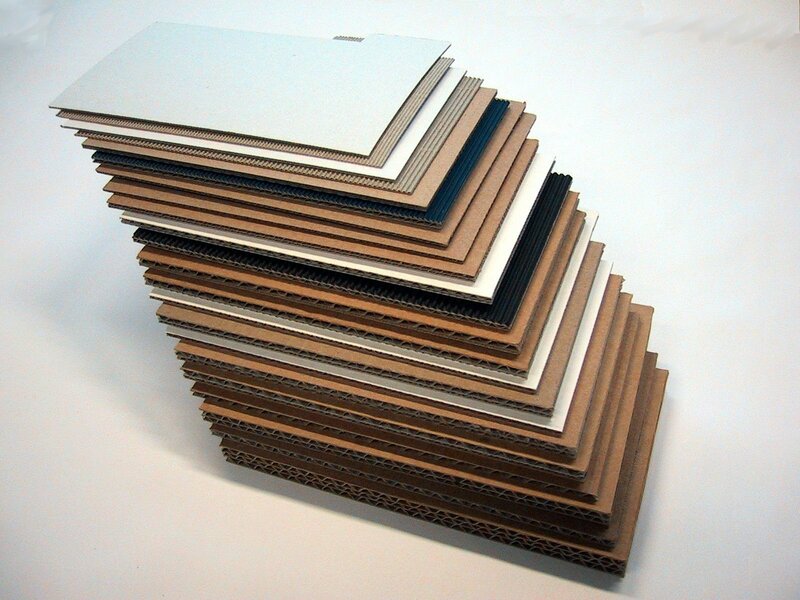 This type of paperboard, falls into the premium paperboard grade produced from bleached virgin fiber. It is a brilliant white in appearance, and has a lower stiffness ratio that allows more flexibility in carton design. The surface is very smooth, has great printability and consistent roll-to-roll quality. Is often available with polyethylene coating for increase moisture and barrier protection. Is also FDA compliant for contact with most aqueous, fatty and dry foods. Commonly used in Bakery and Food packaging, Ice Cream packaging, Cosmetics and Pharmaceutical packaging. It is a medium density board with good printing properties for graphical and packaging end uses. It can easily be embossed, hot foil stamped, creased or cut. As well as being hygienic with no smell or taste makes it perfect for packaging of cosmetics, cigarettes and chocolate.